When spring cleaning for a major festive holiday, it is only natural to go bonkers as we try to reason with ourselves on which items get to stay and which items get the boot. Without even realising it, many of us tend to be hoarders as we keep things in our store room “just in case”. Perhaps it is the Asian mentality within us, but we hoard plenty of items away, even those which are no longer needed in our lives. However, what happens to the things which we actually do need, but do not have the space for? All too often, we experience such a hiccup whereby a beloved memorabilia does not find a place in our home simply due to the lack of space. This can be anything from an old soft toy, a bantal busuk, or even larger items such a skateboard or a scooter. As ideal as it would be to keep these items, there are times when it simply needs to go. 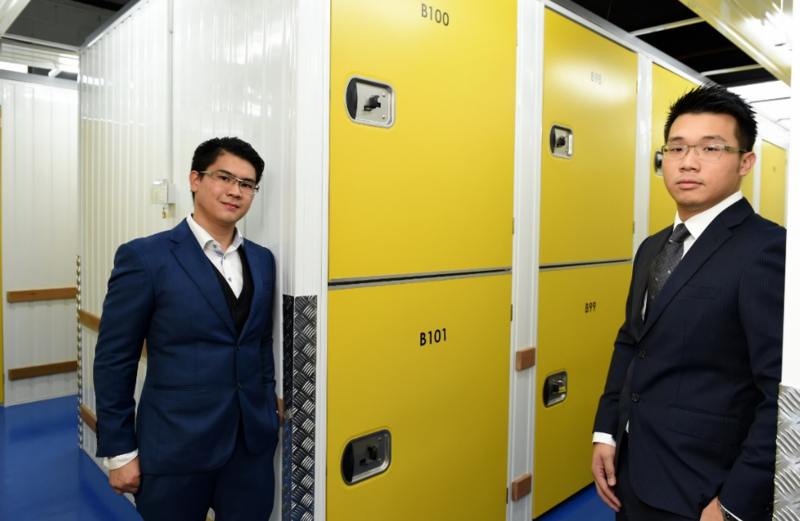 Saving us from the heartbreak of letting important things go though, is Flexi Storage, an emerging Malaysian company which specialises in self-storage service. 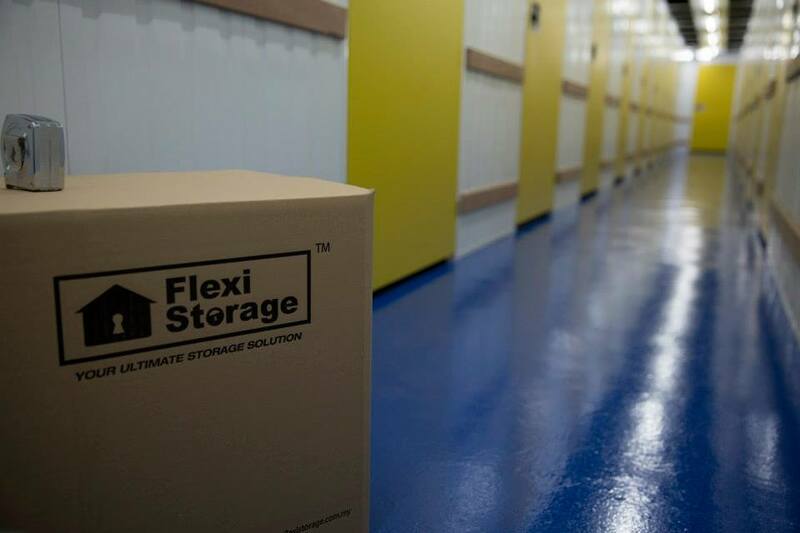 Incorporated in 2014, as the name suggests, Flexi Storage was established primarily to provide a hassle-free and flexible self-storage service for homes and businesses across Malaysia. With Flexi Storage, the concept is as simple as getting a “room” or “space”, and is akin to booking a room in a hotel. However, instead of booking the room for your own leisure, it is your own items that get to stay over in the place. By picking a room size, clients can choose to store their items with Flexi Storage for a predetermined amount of time. Storage sizes range anywhere between 4×4 feet space, to a full out 12×14 room, which essentially acts as a store room. Whether it be items with sentimental values, or things which are simply stored away for the holidays or even for business purposes, this is a way where nothing gets thrown away—especially the important ones. Co-founder of Flexi Storage, Desmond How shared with Vulcan Post that most clients have chosen to store their books and documents, and some unused metal as well as electronic products. 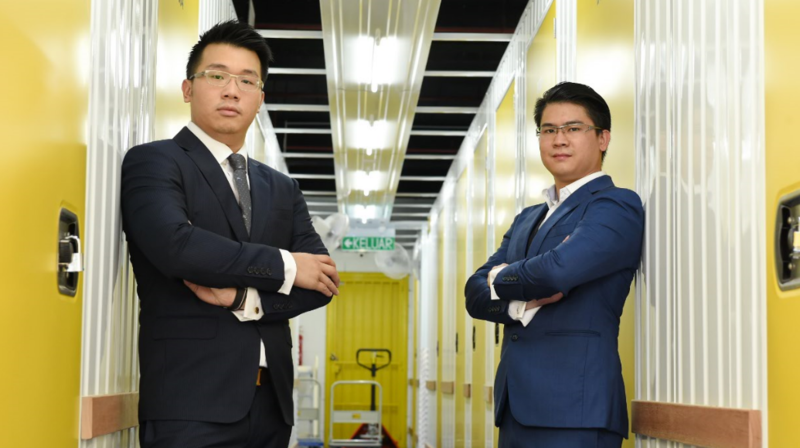 Founded by best friends Desmond How and Alex Lee, they created Flexi Storage in order to bridge the gap between consumers and the items which they simply cannot part with. With this startup, items finally find a home, with the exception of some. All Flexi Storage users have full access to their individual storage units through a fully secured passcode and padlock. To ensure the safety for the items, Flexi Storage operates by means of a gate access that allows only users with a passcode access to get through their respective storage units only. The gate access is also backed by a high-tech computerised system and site graphic that would trigger the alarm and indicate the exact storage location if a break-in were to happen. Therefore, clients can be rest assured that their items won’t disappear into thin air. As such, the team has been able to recruit more than a hundred clients since their inception and has been able to consistently manage a fairly good occupancy rate of over 50%, at any given time. They have also seen most of their clients becoming returning ones, due to the affordable rental rates. 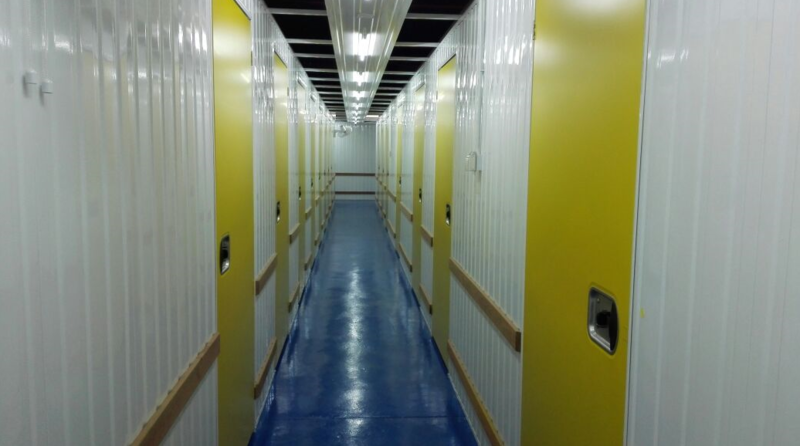 Some clients are also securing long term rental due to the needs for space in storing their home or business items. 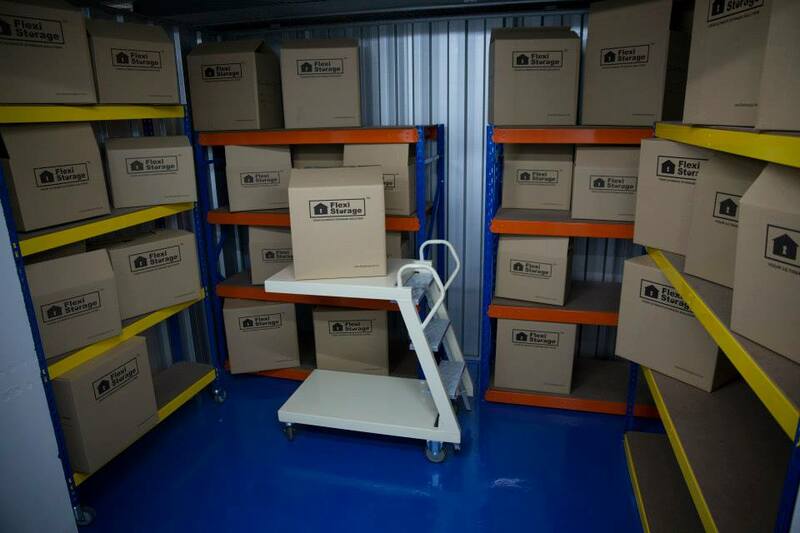 As of now, the prices for storage space in Flexi Storage are quite affordable although it depends largely on the size of the storage and its duration. In general, their prices would range anywhere from about RM66 per month for a locker space, to RM1,500 per month for a large room. 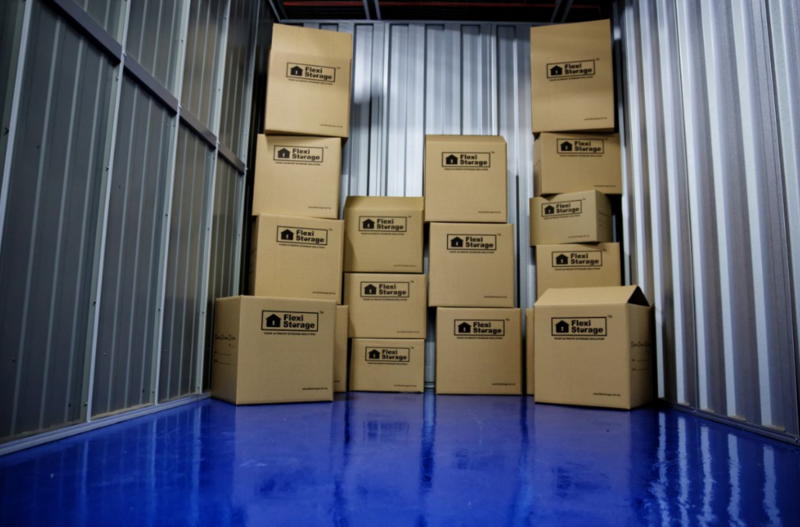 Flexi Storage is currently located in Petaling Jaya and Desmond suggests that the location is considered strategic to accommodate to their clients’ needs around Petaling Jaya and Kuala Lumpur. However, he notes that of course, more branches are required to fulfill storage needs for users who stay outside Petaling Jaya, such as Cheras, Kajang, Sepang and more. In line with that, Flexi Storage is currently working on expansion plans to further expand its footprint in the near future.